Blank Style: Four Colors or more - Find more in this style. 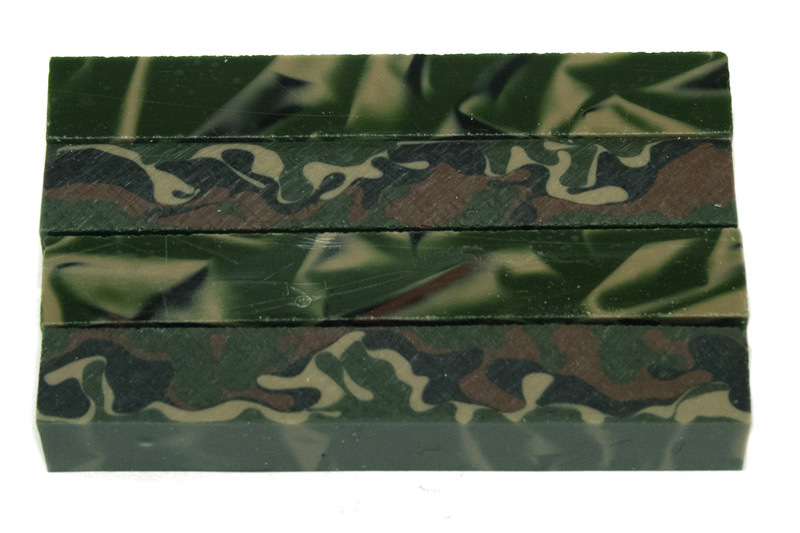 Blank Colors: Solid woodland green, solid brown, solid black, and solid woodland green. 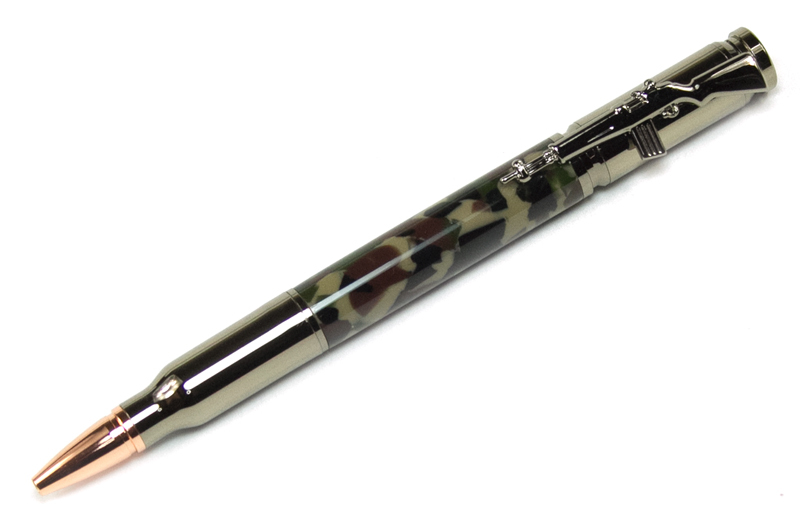 Notes: This blank has the classic 80's Army Woodland camouflage colors.